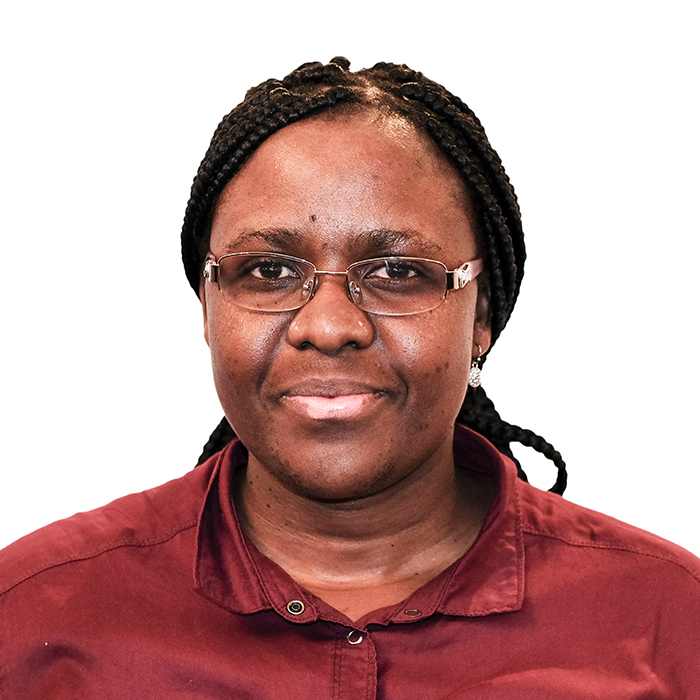 Dr Charlotte Mlangheni completed her medical undergraduate training at the University of the Witwatersrand in 2008, and specialist training in Public Health Medicine at the University of Cape Town in 2015. She has worked in the public sector for since 2009 to date. Her current interests are Public Health, Quality measurement and assurance, Health Management, Health System and Health Policy. She has experience in addressing and resolving complaints and queries about the provision of health service and the quality of health care. Dr Mlangheni completed the training in Medical Mediation in 2016.